Join us as a congregation as we study God's word together. The plan for January focuses on 31 days with Christ. Each month, our church follows a Bible Reading Plan to help us delve deeper into God's Word. 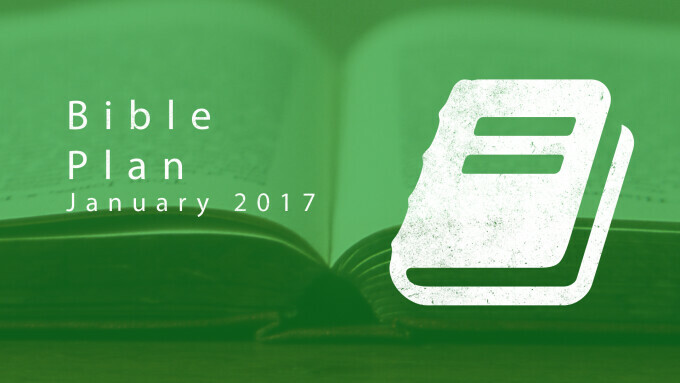 This month's scripture readings are focused on promises, salvation, and hope.